Our diverse lineup of speakers provide a unique opportunity for attendees to learn key insights from a broad spectrum of experts and colleagues from around the country. 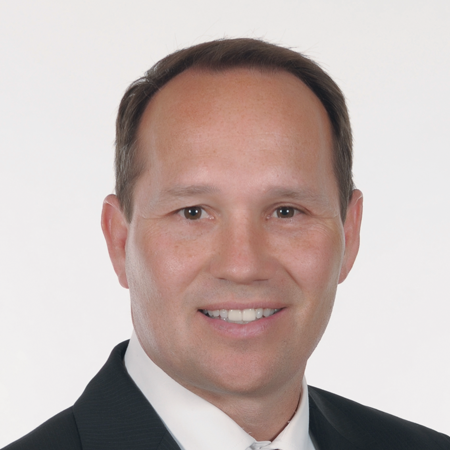 Dr. Ablon received his doctorate in clinical psychology from the University of California at Berkeley and completed his training at Massachusetts General Hospital and Harvard Medical School. 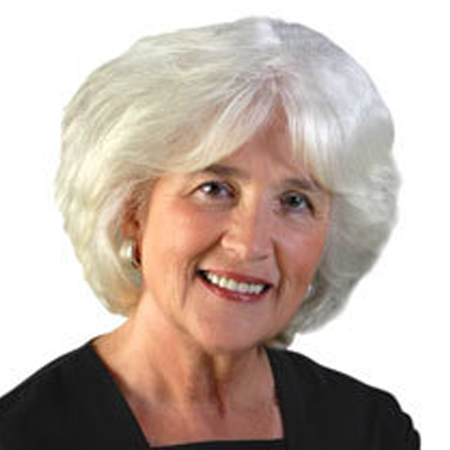 , Dr. Ablon was ranked #5 on the list of the world’s top rated keynote speakers in the academic arena. Dr. Ablon trains parents, educators, and clinicians, and helps organizations throughout the world implement the Collaborative Problem Solving approach. Brian is the author of several books including That One Kid and The Taming of the Crew. He has also co-authored Strategies for Successful Classroom Management, Power Struggles 2nd Edition, and the bestseller Discipline With Dignity 3rd Edition: New Challenges, New Solutions. Award-winning principal, internationally-renowned education speaker and best-selling author, Principal Kafele is on fire! He’s on a personal mission to close the ATTITUDE GAP, the world over. Over the past 20 years, educators have seen a transformation in many facets of school life. Curriculum has changed dramatically, technology continues to be implemented and assessment has become far more rigorous. Yet, in many schools, discipline remains relatively the same as it was in 1995. The School Discipline Conference is a must-attend gathering for principals, deans, teachers and counselors focused on improving academic performance by applying the most current innovations and research to behavior intervention and classroom management. Special focus will be given to supportive, non-exclusionary disciplinary practices. 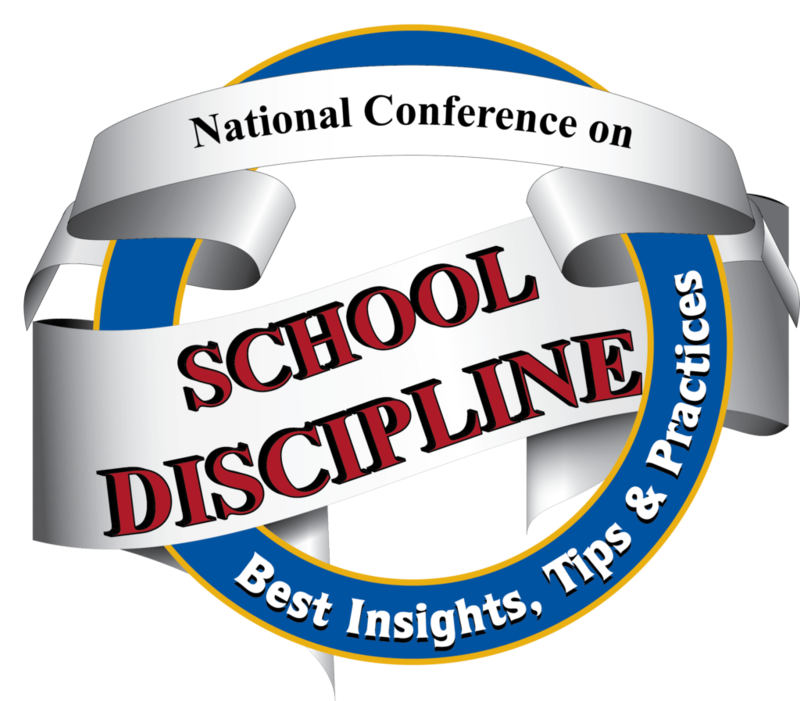 The School Discipline Conference is part of the Innovative Schools Summit in Atlanta (June 18-22), Las Vegas (July 8-12), San Antonio (November 14-17) and Orlando (March 26-29, 2020). Conference attendees receive complimentary access to all Summit sessions (on a space available basis).